We all spend nearly one third of our lives sleeping, and no matter how clean you may think your home is, it’s a fact that bacteria, fungi and dust mites are present in your bed and mattress. 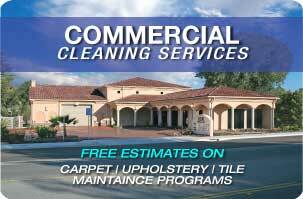 A yearly deep clean with a professional San Luis Obispo carpet cleaning service such as Deep Steam will help to lessen the negative effects caused by bacteria, fungi and mites, such as allergic reactions. Dangerous bacteria such as Staphylococcus, (which is commonly referred to as staph infection,) Micrococcus, Enterococcus, Psuedomonads, Coliforms and many others, are all likely lurking in your bed. The Fungal Research Trust funded a project by the University of Manchester that discovered that millions of fungal spores live within our bedding. Fungi can exacerbate asthma in adults, as well as be potentially deadly for people with compromised immune systems. Dust mites are microscopic organisms that feed off of dead skin cells of humans and animals. Although they do not bite or sting, their feces can worsen allergy and asthma symptoms in humans. According to the American College of Asthma, Allergy and Immunology, about 10 percent of Americans have an allergic sensitivity to dust mites. Within their feces is a chemical galled guanine, which can trigger health issues such as asthma, eczema, headaches, sneezing, and possibly even depression and fatigue. 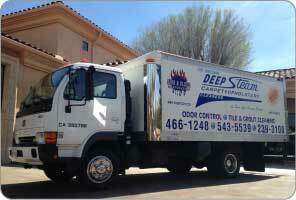 Dust mites are impossible to get rid of completely, but with regular cleaning by professionals such as San Luis Obispo carpet cleaning company Deep Steam; they can be kept at healthy levels. 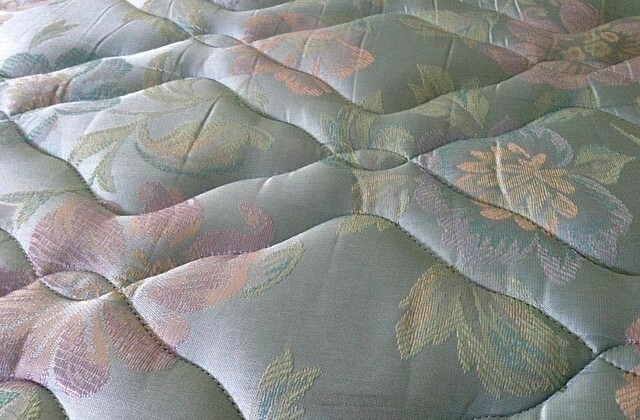 Sleeping on a mattress that makes sick is no way to spend a third of your life. You and your family deserve to sleep soundly. 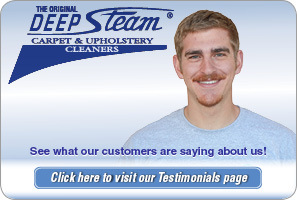 Call Deep Steam San Luis Obispo carpet cleaning specialists today at (805) 466-1248.